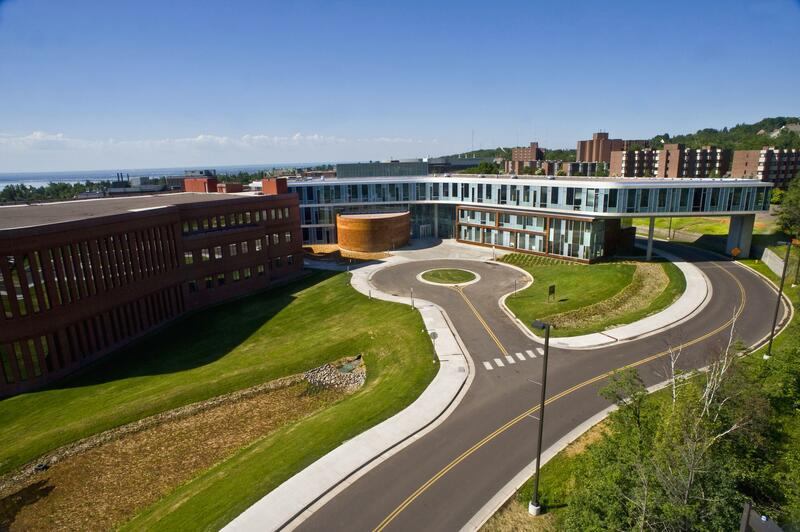 The University of Minnesota Duluth sits on the western tip of Lake Superior. With an enrollment of a little less than 11,000, the regional university offers 14 bachelor degrees in 86 majors and also offers 27 different graduate programs. UMD attracts students from across the United States seeking a learning experience on a medium-sized campus of a major university. The Bulldogs’ first season of hockey came in 1930-31 as a Division II independent. 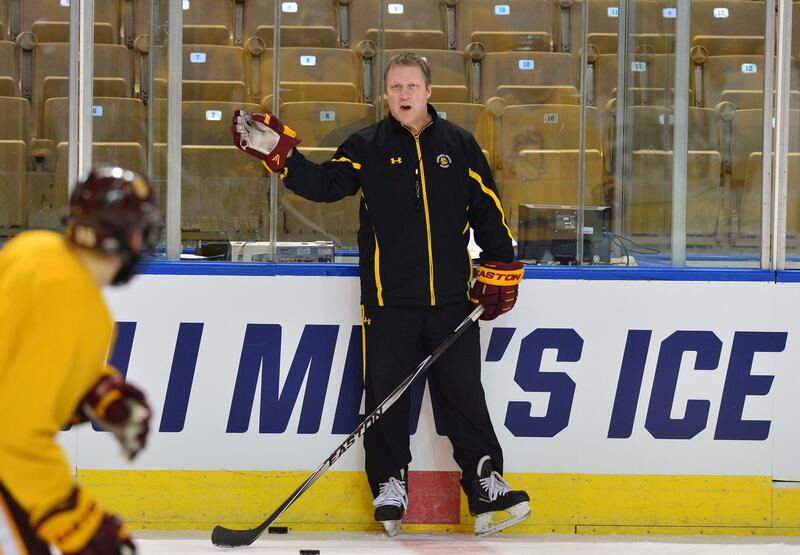 UMD moved to the Division I level in 1962 and joined the WCHA. 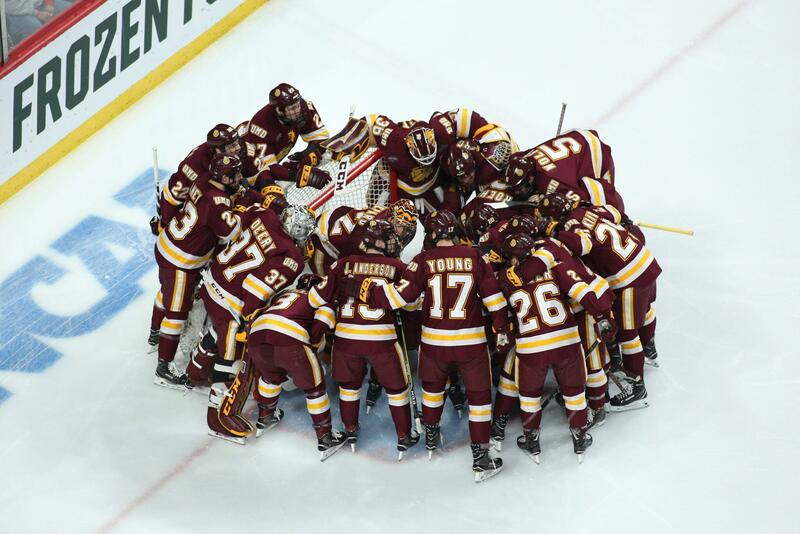 The Bulldogs won their first NCAA title in 2011 and recently attained their second NCAA Championship title in 2018. 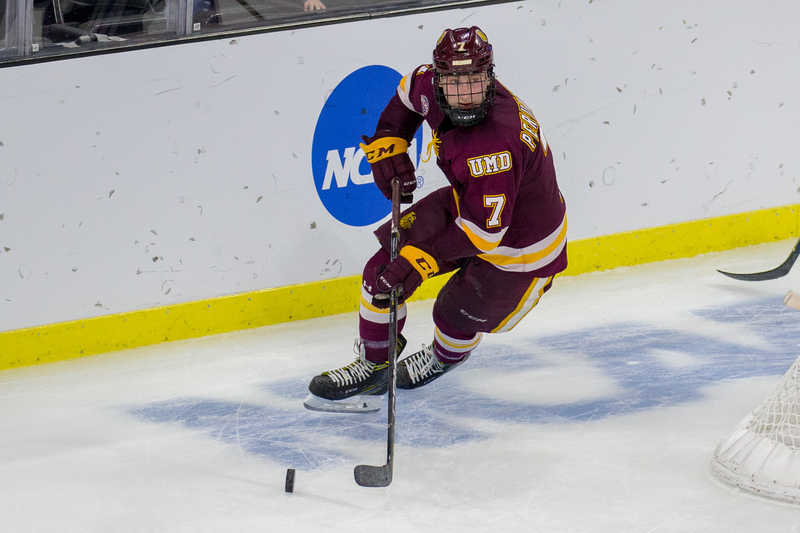 The Bulldogs' boast five Hobey Baker Award winners, the most of any NCAA program. 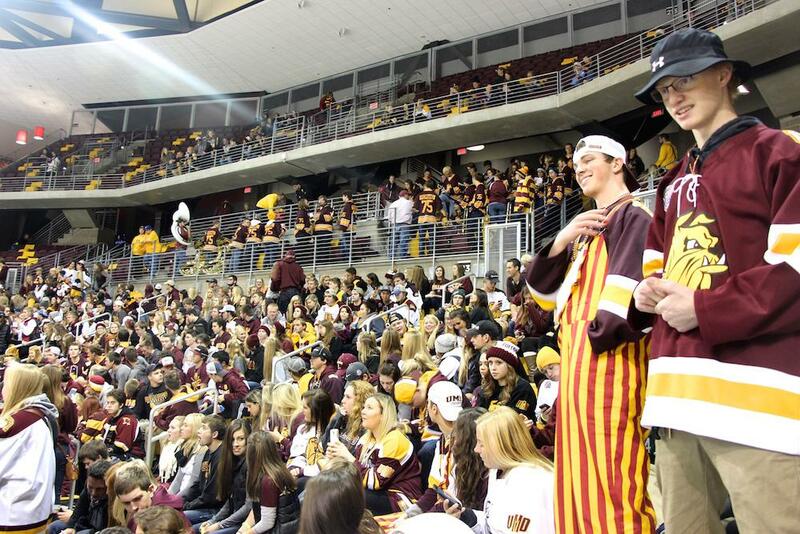 Opened in 2010 with a seating capacity of 6,756, the Bulldogs play their home games in AMSOIL Arena. 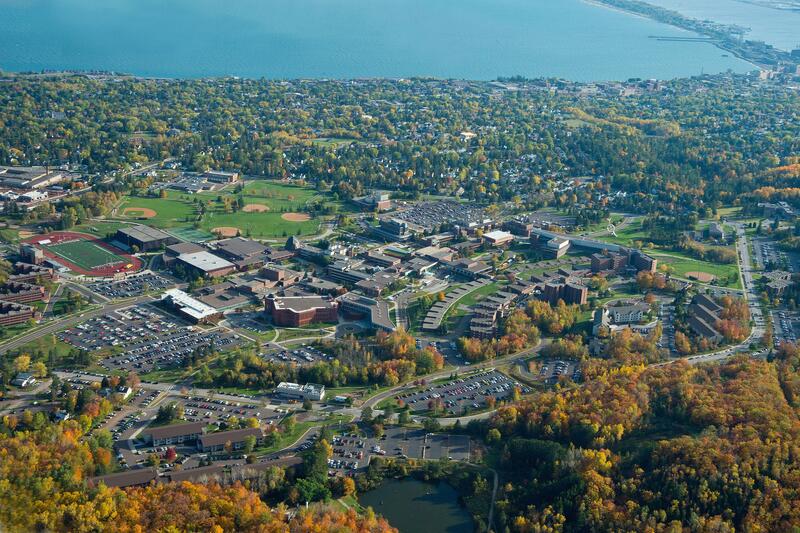 The University of Minnesota Duluth sits on the western tip of Lake Superior. With an enrollment of more than 11,000, the regional university offers 14 bachelor degrees in 86 majors and also offers 25 different graduate programs. UMD attracts students from across the United States seeking a learning experience on a medium-sized campus of a major university. The Bulldogs’ first season of hockey came in 1930-31 as a Division II independent. 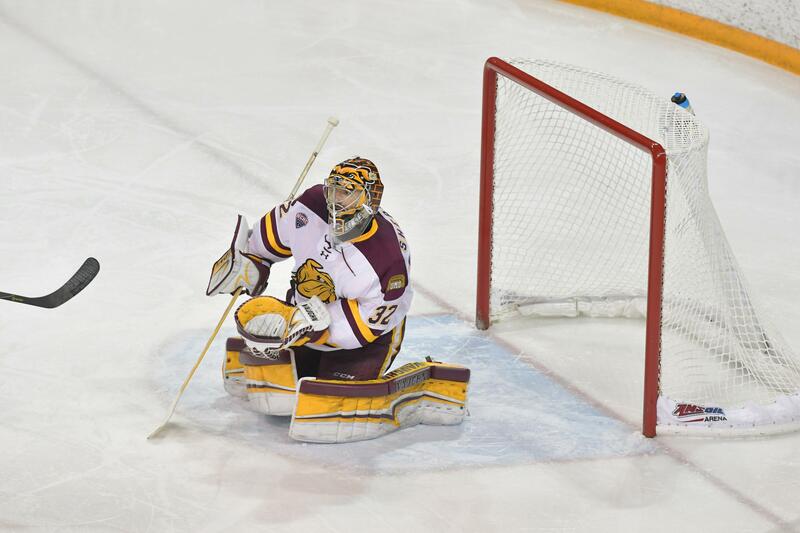 UMD moved to the Division I level in 1962 and joined the WCHA. 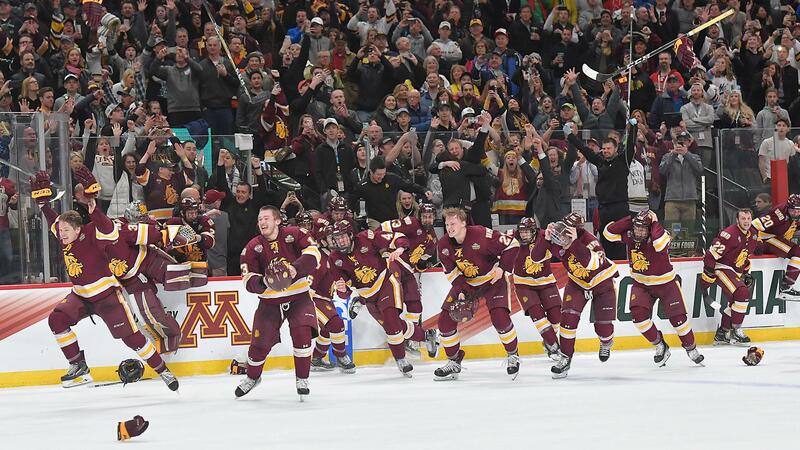 The Bulldogs won their first NCAA title in 2011 and recently attained their second NCAA Championship title in 2018. The Bulldogs' boast five Hobey Baker Award winners, the most of any NCAA program. 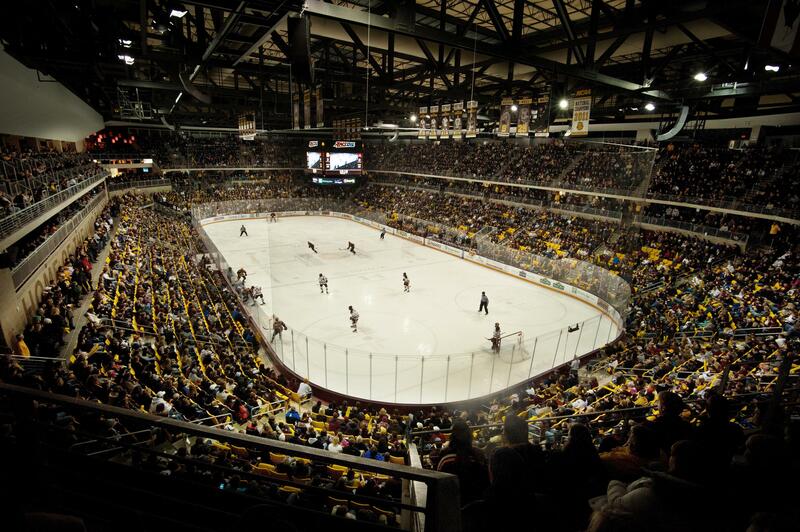 Opened in 2010 with a seating capacity of 6,756, the Bulldogs play their home games in AMSOIL Arena.